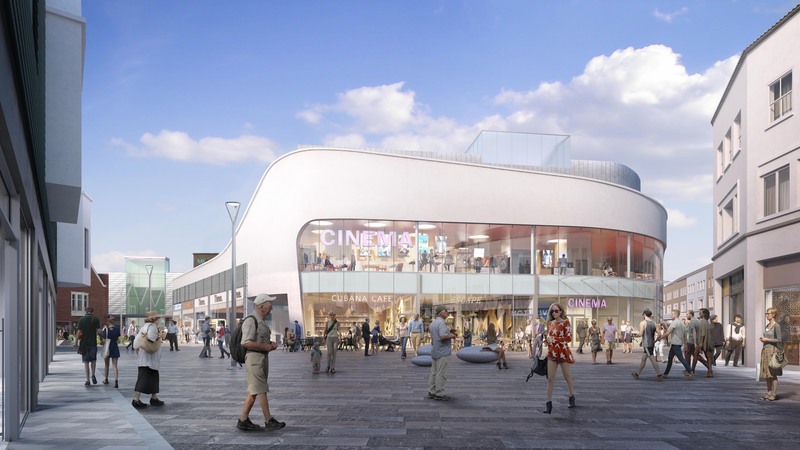 Empire Cinemas has signed a 25-year lease with Legal & General to open at the Dolphin Shopping Centre in Poole. The proposed nine-screen attraction will be the first multiplex in the town centre. Together with four new restaurants, it will create a strong daytime and evening attraction for the south coast town. 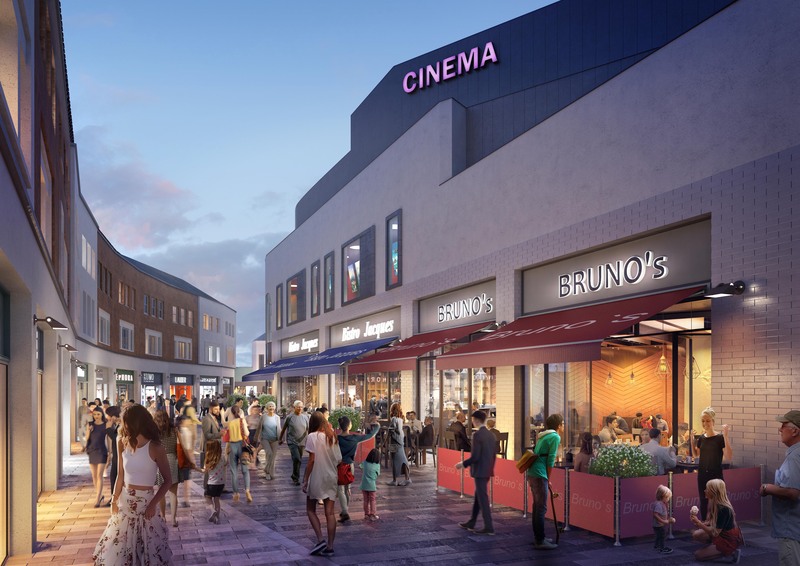 Planning permission is being sought to redevelop the former Argos store and adjoining units into a new-build cinema complex, complete with four casual dining restaurants. Construction work is expected to start in 2019. The scheme, at the heart of the shopping centre, will help generate more vibrancy and appeal for the town centre as a whole. Poole is a major holiday destination and tourist spend within the Dolphin centre is consistently high. Subject to final planning approval, one of the nine screens will be open-air on the rooftop, giving a memorable experience for holidaymakers and locals alike. Legal & General bought the largest covered shopping centre in Dorset in 2013 and is working on an 18-month improvement programme. It recently reached agreement with the Borough of Poole to restructure the existing headlease arrangements into a single, longer lease, unlocking a £26 million programme of investment. The improvement programme will focus on an internal mall refresh, as well as improvements to the open-air Falkland Square and Kingland Crescent including work to the public realm and eye-catching shop facades. The dining and leisure offer has been boosted recently with the arrival of new cafes, bars and restaurants, such as Delfino Lounge, Starbucks and ice cream parlour Sprinkles. Covering some 530,000 sq ft, the Dolphin Shopping Centre is home to over 100 retail, restaurant and leisure brands from independent boutiques to top national names. It is anchored by Marks & Spencer, Primark and Beales department store, and is home to popular brands such as River Island, New Look, Next, Boots, Clarks and Pandora. The Dolphin centre has annual footfall of 11m. Joint leasing agents are Colliers International and Lunson Mitchenall. 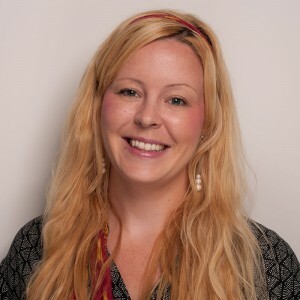 Architect for the improvement programme is TP Bennett.